Spectacularly detailed portraits full of contrast. 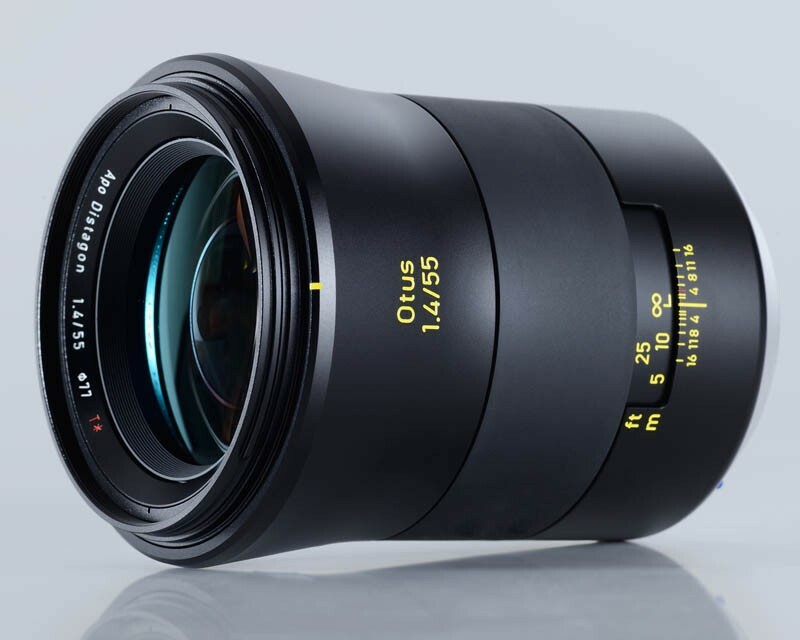 High fidelity images and exceptional performance into the corners even at full aperture. 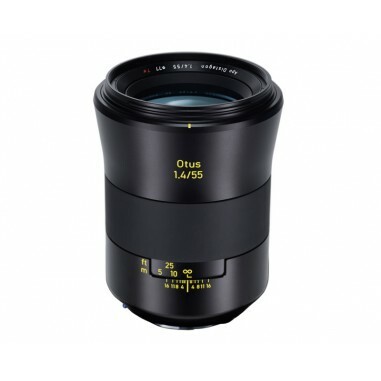 The ZEISS Otus® 1.4/55 makes absolutely no compromises and brings together over a century of ZEISS optical and technical excellence. 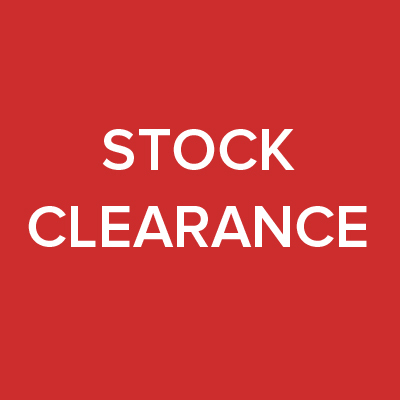 This standard lens is the exception to the rule: perfect optical correction eliminates nearly all possible flaws, from colour fringes and distortion to chromatic aberrations. 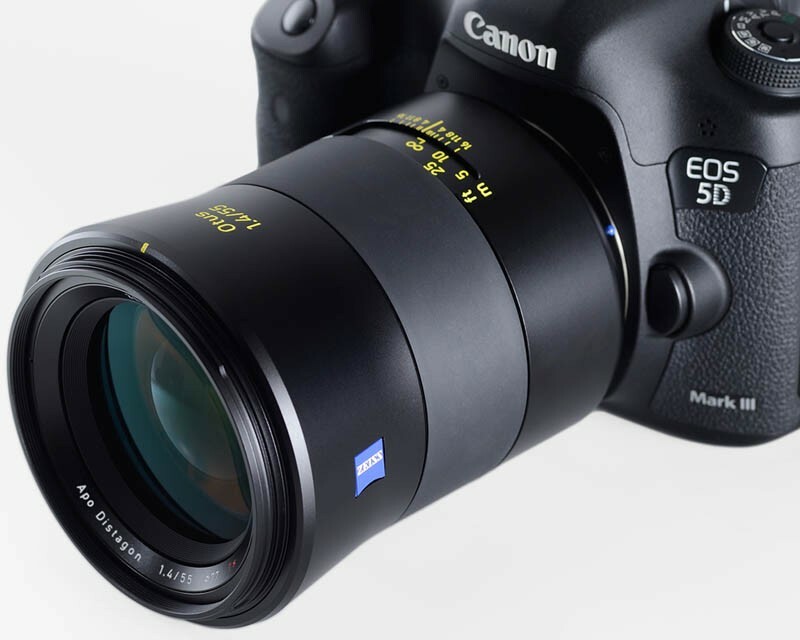 With the highest contrast performance over the entire image field, even at an aperture of f/1.4, this lens offers the spectacular medium format look when working with a modern SLR camera. 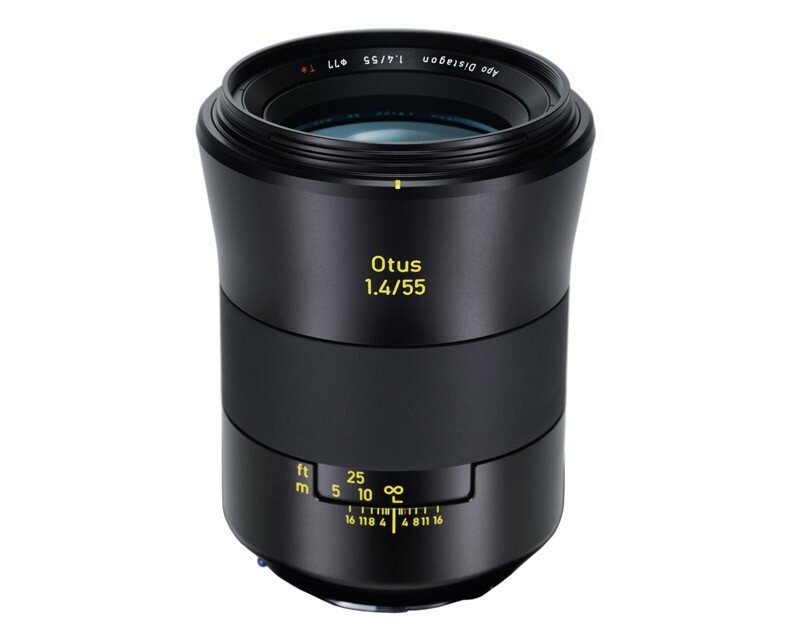 Phenomenal detail and exceptional performance, regardless of whether it’s using available light or in the studio, the ZEISS Otus 1.4/55 is the absolute best lens in the world today.